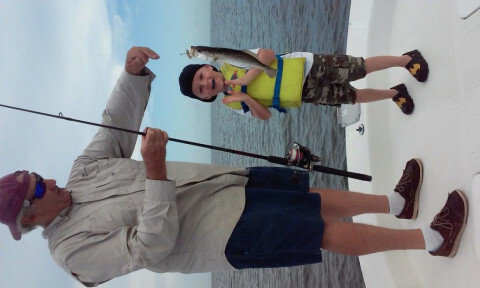 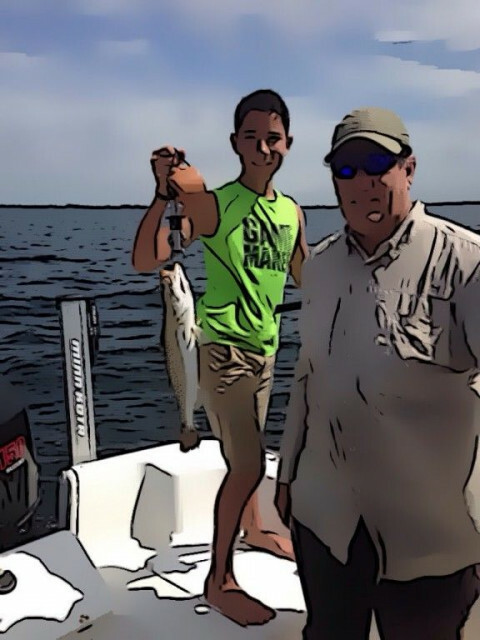 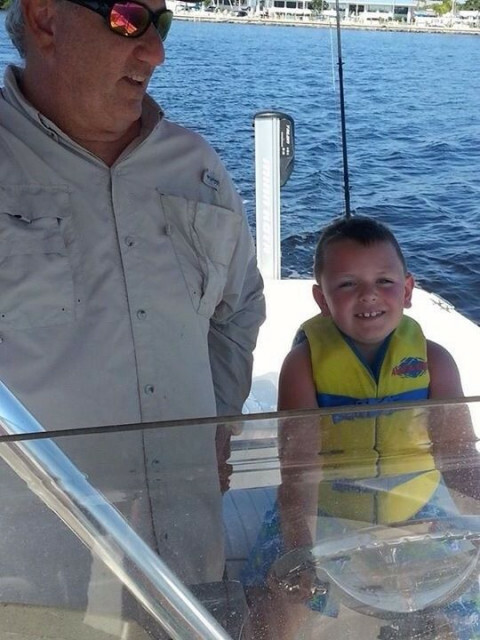 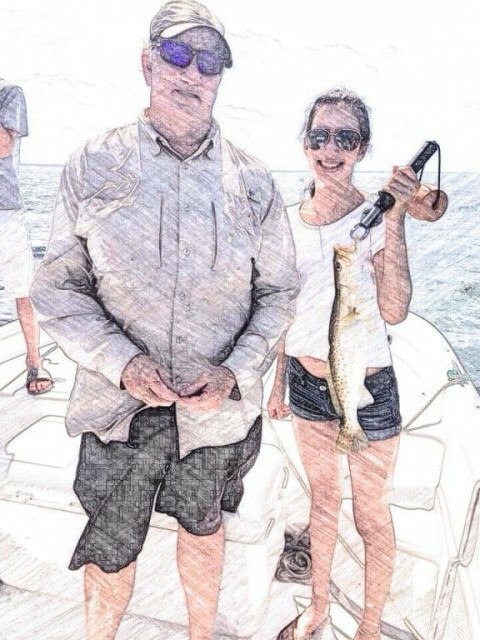 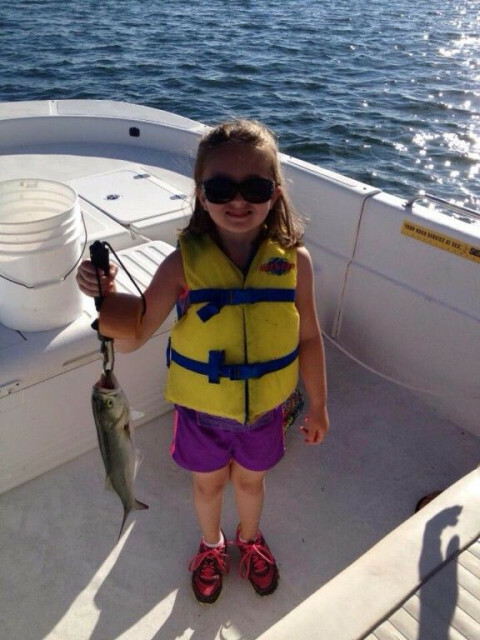 Chummy Charters offers Fishing trips and tours all year long and anyone can go - young, old, experienced or those out for their first trip. 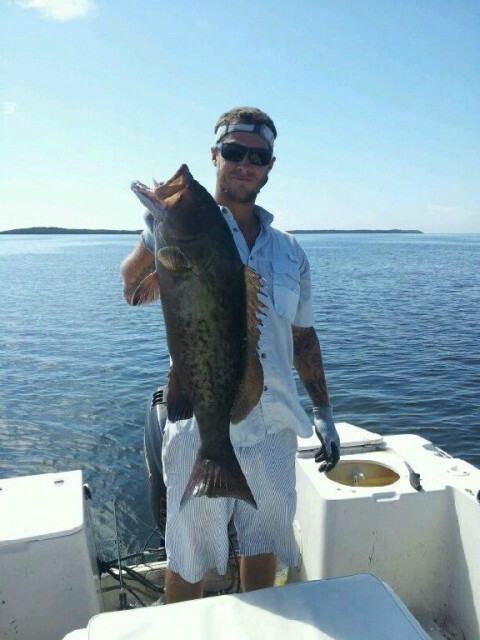 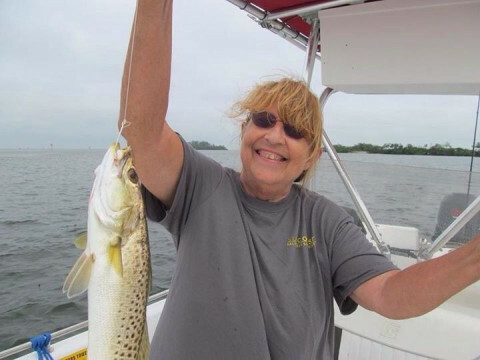 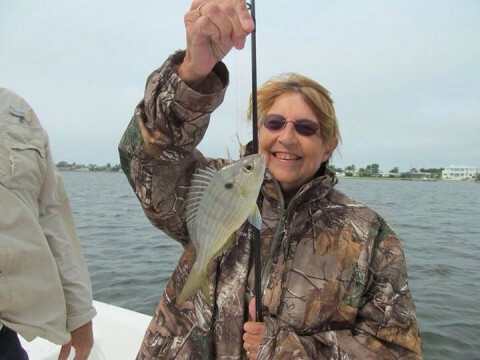 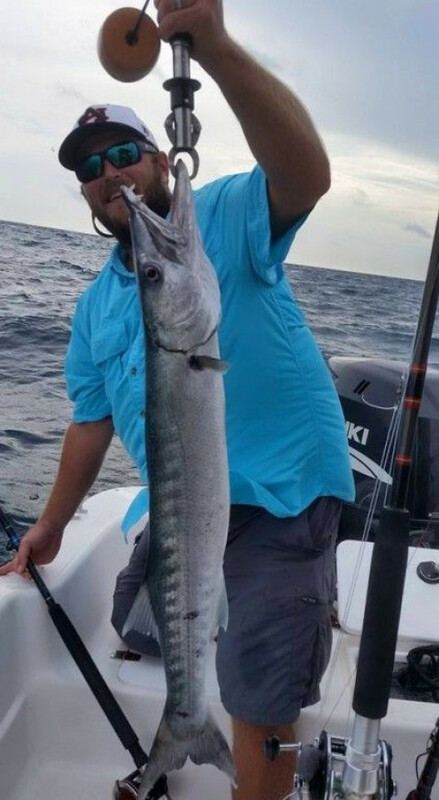 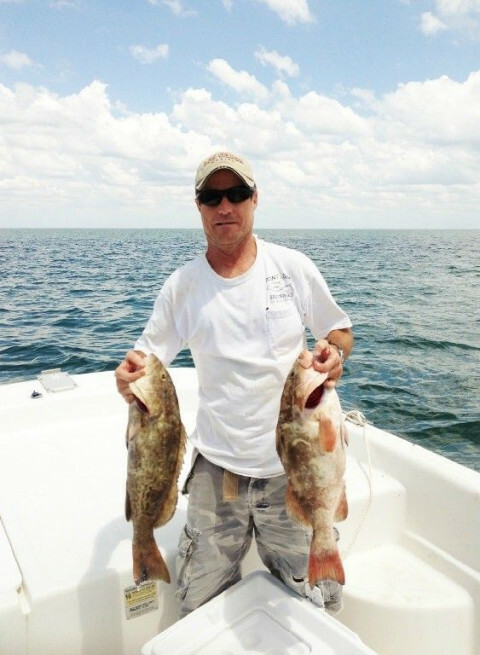 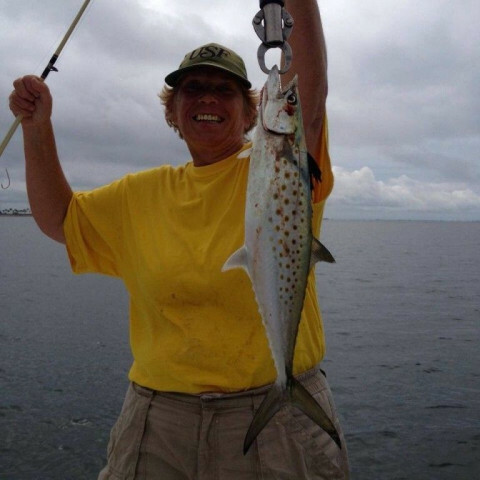 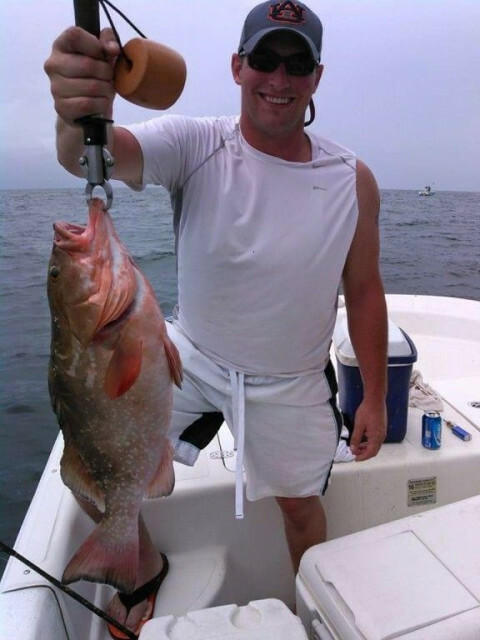 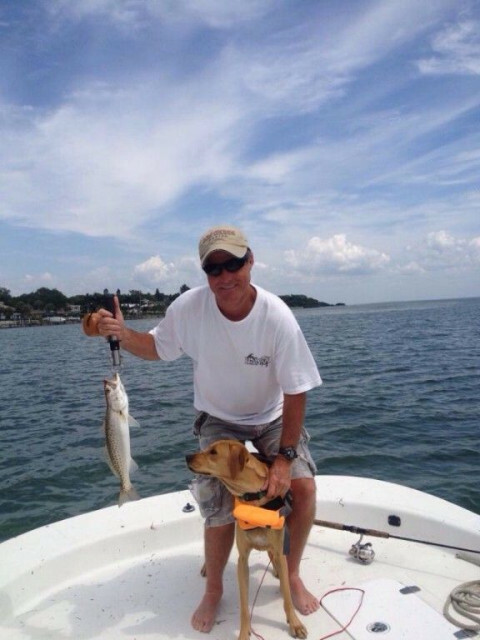 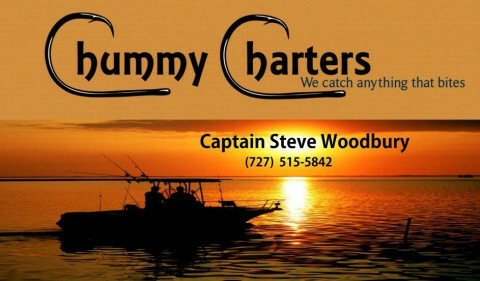 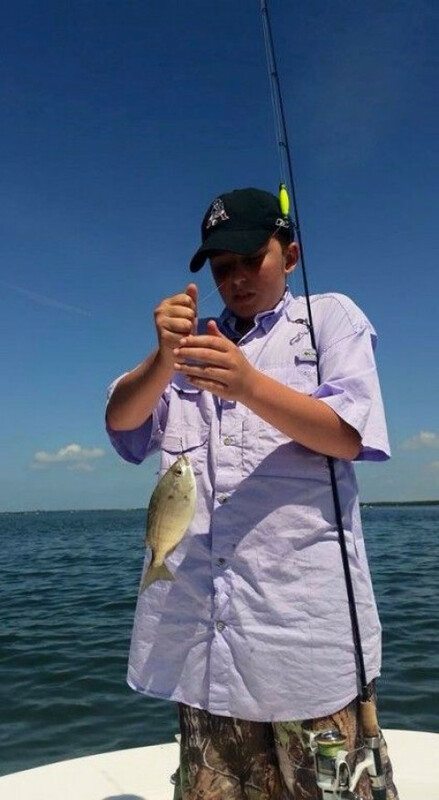 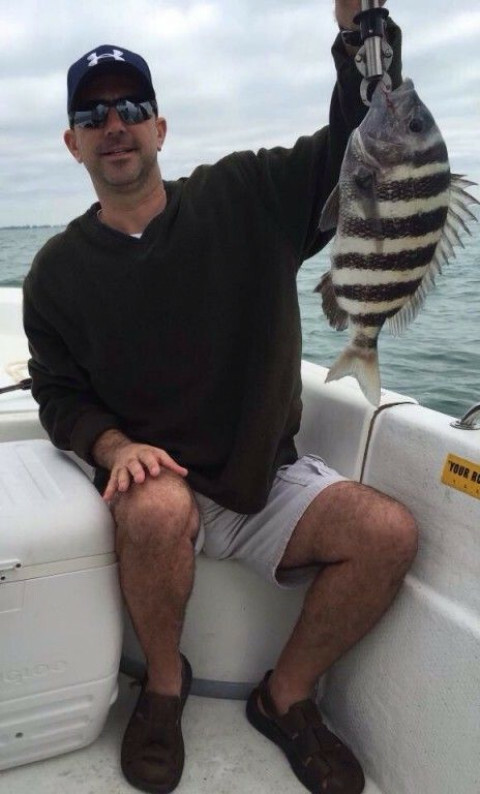 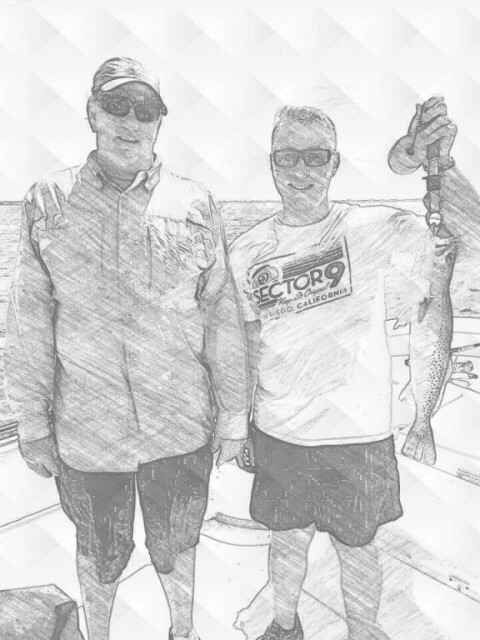 Chummy Charters specializes in inshore fishing, offshore fishing, flats and sunset cruises in the Sarasota, Siesta Key, Palmetto, Bradenton and everywhere in between in the Florida area. 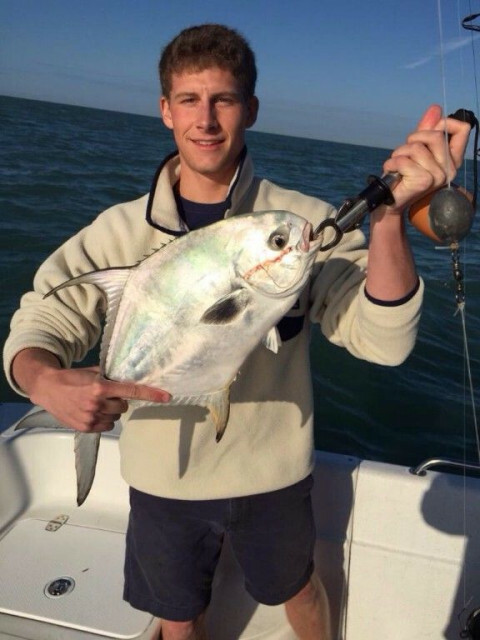 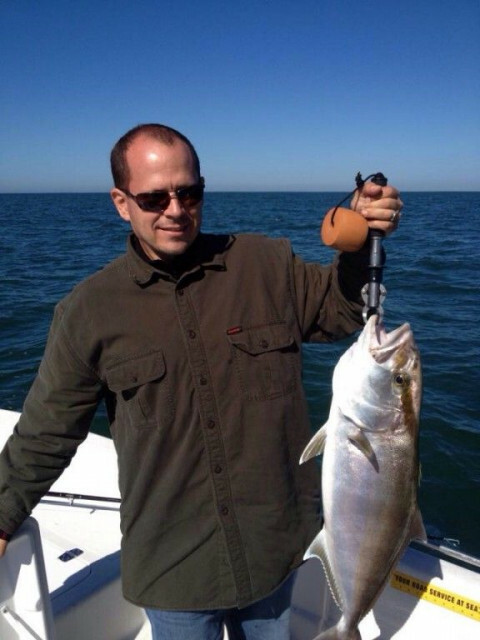 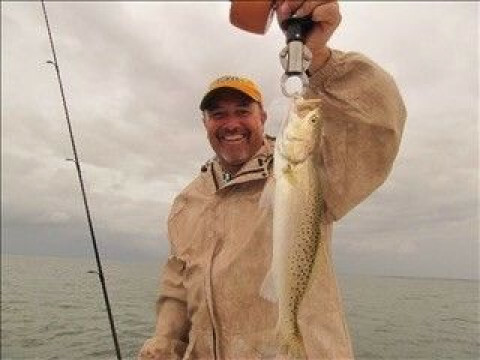 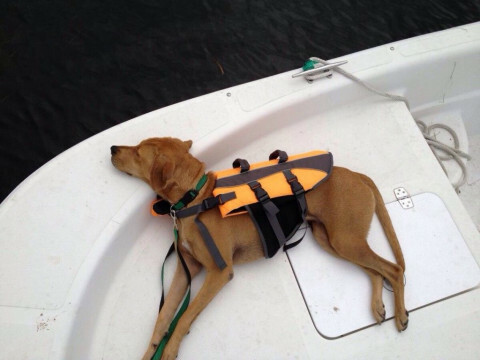 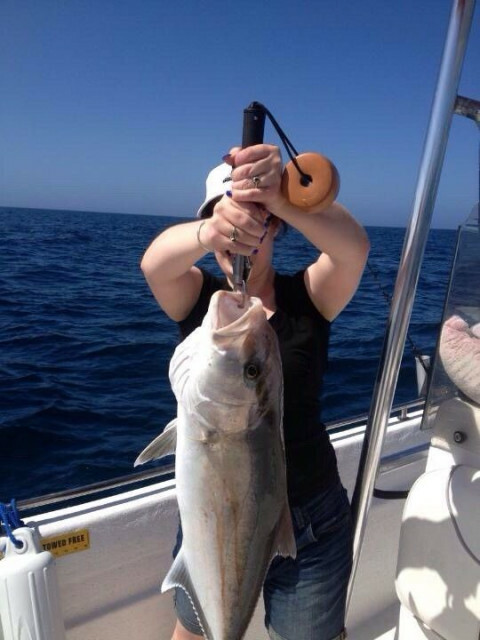 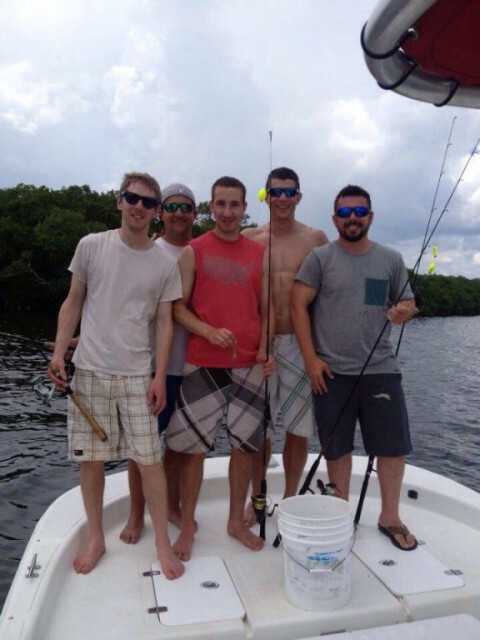 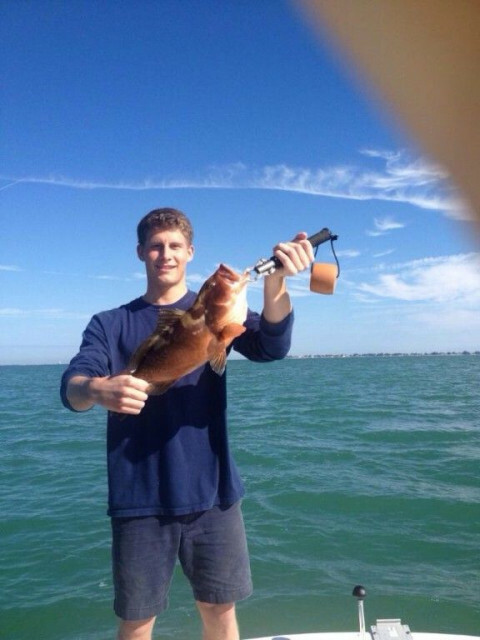 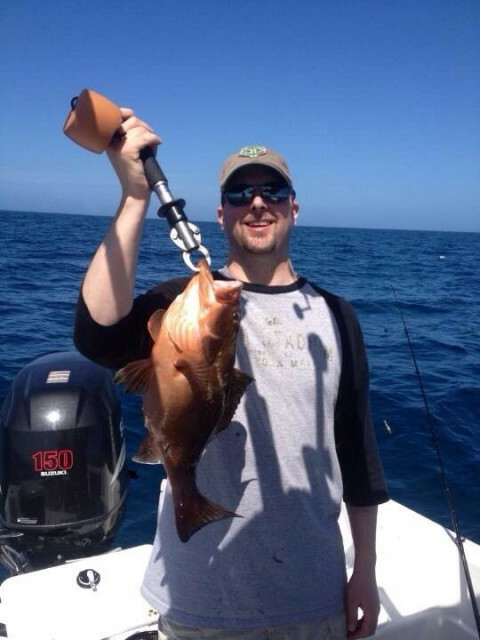 We also believe that your time is valuable, that is why we customize your fishing trip or tour. 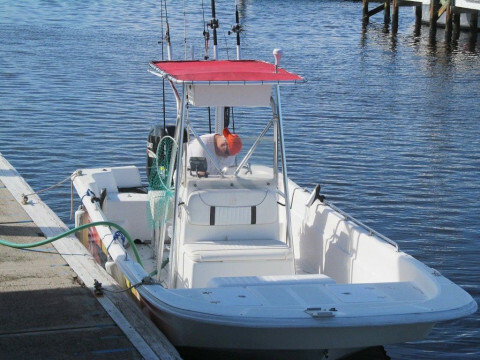 We provide pick up locations throughout the Manatee and Sarasota Counties---saving you travel time!